The festival of Diwali is actually comprised of five days of rituals in India. We begin the celebration of Diwali 2018 with Govatsa Dwadashi and then the festival of Dhanteras. According to mypanchang.com, Dhanteras 2018 is on November 4 for North America, the West Indies, and South America. For India, Europe, Australia, and New Zealand, Dhanteras 2018 falls on November 5. Vedic astrology, or Jyotish, is a lunar based system. The five day festival of Diwali begins on the 12th phase of the waning Moon in the Vedic month of Ashvina and ends on the second phase of the waxing Moon in the month of Kartika. 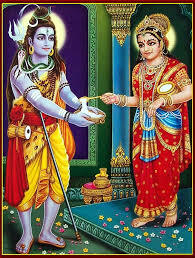 The second day is known as Dhanteras or Dhana trayodashi or Dhanvantari Jayanti. 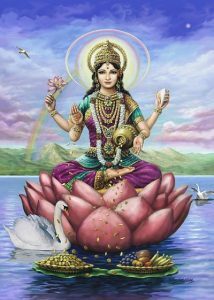 The word “dhana” means wealth, which is also connoted with the goddess Lakshmi, who is the goddess of prosperity. “Tera” means 13th, the phase of the Moon on Dhanteras. Thus, it is also common to worship your money, especially gold and silver coins, on Dhanteras, so that abundance will continue to come your way. Lakshmi puja is performed so that the goddess will bless you. Another association of Dhanteras is with Dhanvantari, the Vedic physician of the Gods. Dhanteras is Lord Dhanvantari’s birthday. Dhanvantari holds the amrita, or the nectar of immortality. 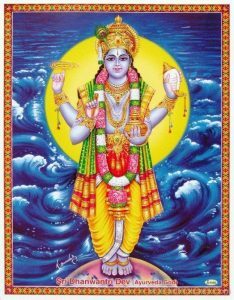 Dhanvantari and the amrita arose as gems from the samudra manthan, or the churning of the ocean of consciousness. He is the patron deity of Ayurveda. Ayurveda is a sister science to Jyotish. 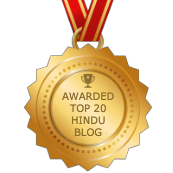 You can take a free quiz to determine the current balance of your doshas in Ayurveda. 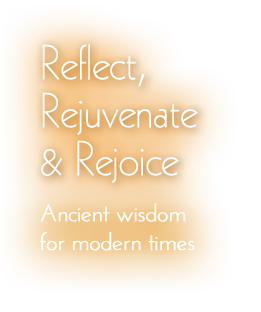 You can also read more about Dhanvantari on his birthday as a way to propitiate him. 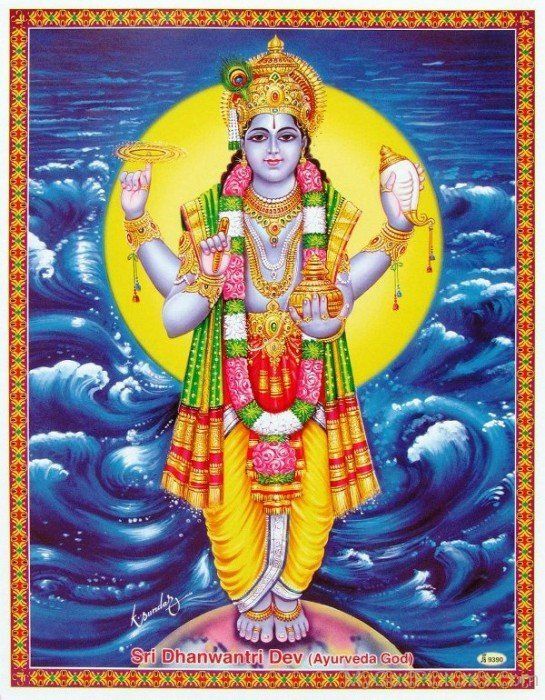 You can also chant other mantras to honor Lord Dhanvantari. After Dhanteras is Naraka Chaturdashi. also known as Kali Chaudas or Chhoti Diwali. Naraka Chaturdashi 2018 is on November 6 worldwide, with the exception of New Zealand and Fiji. In these 2 countries, it is November 7. Narak Chaturdashi 2018 coincides with Diwali this year in North and South America. Mypanchang.com has listed the muhurta (auspicious timing) for Dhanteras 2018 puja in various regions. You can also consult the Drikpanchang website and find the timing in your area. Information on the other festivals of Diwali will be shared on my Facebook page or as separate blog posts. Shubh Dhanteras 2018!